Every 3rd Monday of the Month. 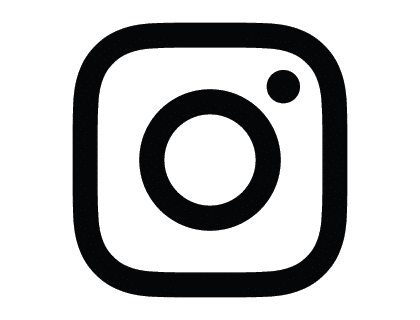 Join the Fort Greene Association and connect with your neighborhood business community. 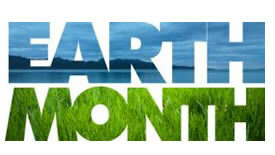 You don't need to be a small business owner or entrepreneur to attend or take part. 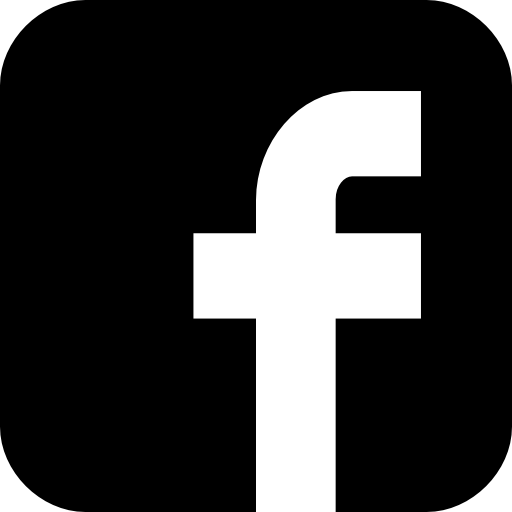 This is an open dialog for everyone about the issues, challenges, and opportunities facing small businesses and small business owners. 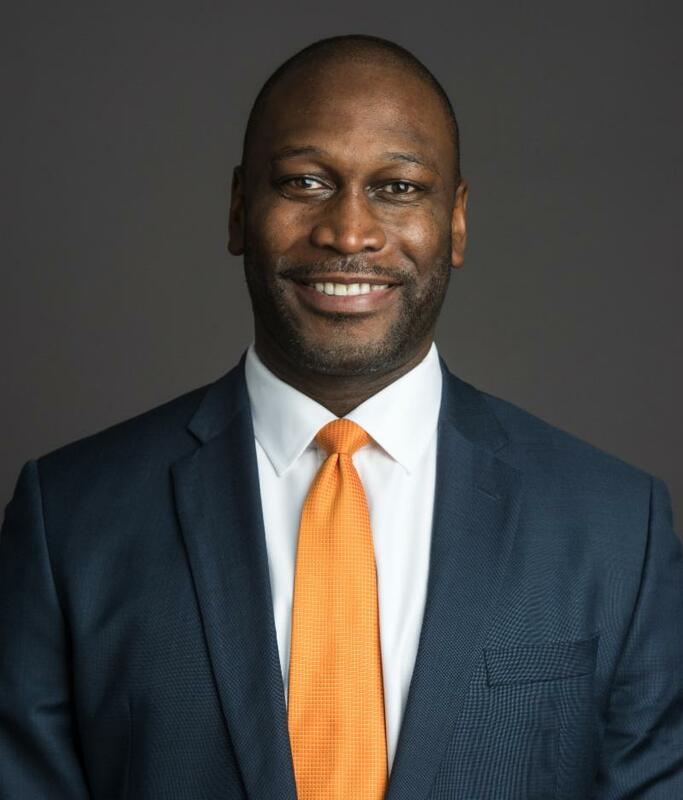 As Commissioner of the NYC Department of Small Business Services (SBS) , Gregg Bishop is charged with running the City agency focused on creating equity of opportunity for the city’s small businesses. SBS actively connects New Yorkers to good jobs, works to create stronger businesses, and to build a thriving economy in neighborhoods across the five boroughs. Born in Grenada and raised in East Flatbush, Brooklyn, Bishop began his career at the agency in 2008. He was initially responsible for a suite of programs designed to make it easier for businesses to start, operate, and grow. He was promoted to Assistant Commissioner of the Division of Economic and Financial Opportunity at SBS, where he oversaw parts of the M/WBE program . He then became Deputy Commissioner of the Business Development Division before being named Commissioner under Mayor De Blasio. Bishop received a Master's degree in Integrated Marketing and Management Communication from Florida State University , and a B.S. in Business Administration from Florida A&M University . He is a graduate of Harvard Kennedy School's Senior Executives in State and Local Government program. 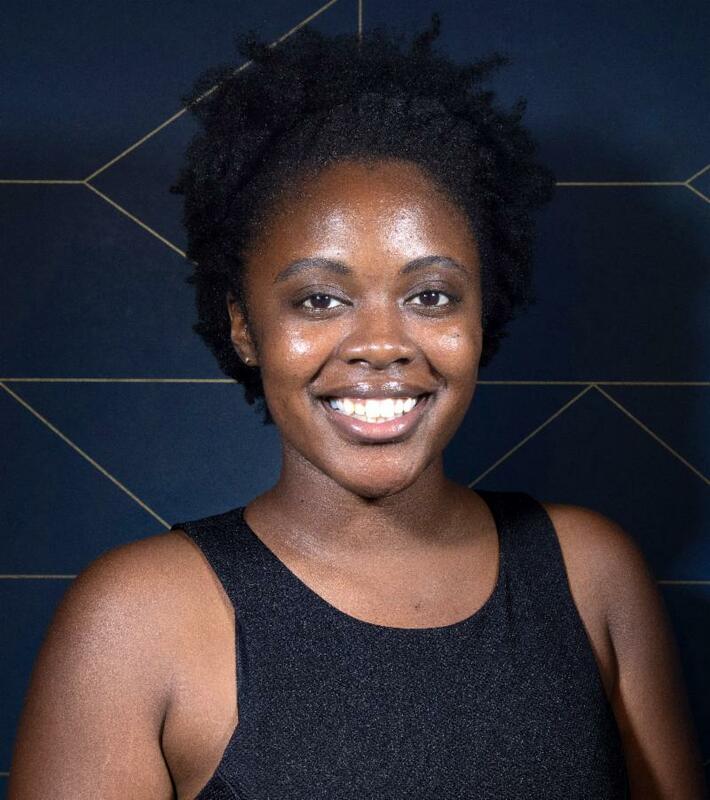 Start Small, Think Big, Inc.
Ebony Johnson is a justice-oriented professional with nearly a decade's worth of experience in the public and nonprofit sectors. Empowerment and advocacy are central tenets of her vocation, and these principles steadfastly guide her work with all people whether she's engaged with court-involved youth or small business owners. 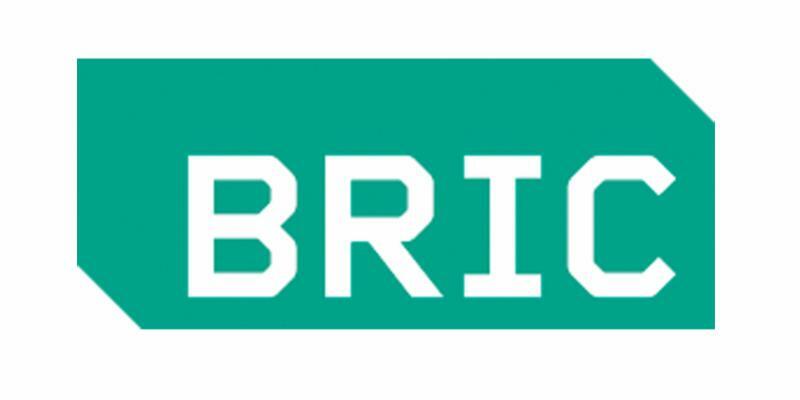 Presently, she serves as the Legal Program Manager at Start Small Think Big; a nonprofit that strives to support entrepreneurship and socioeconomic mobility by connecting under-resourced entrepreneurs with high-quality, pro bono services. 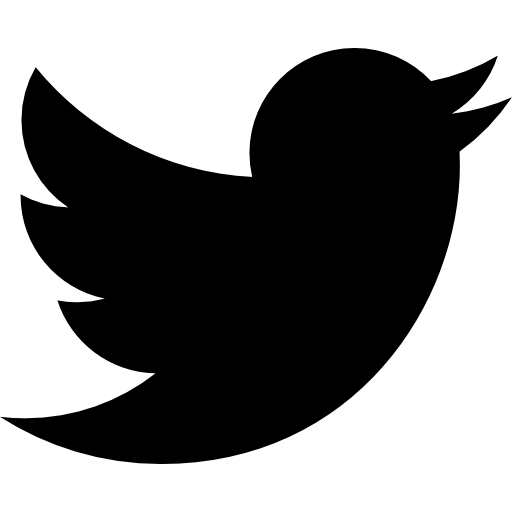 In mid-March, Ebony will be collaborating with THE ROEW on an interactive workshop geared toward entrepreneurs. 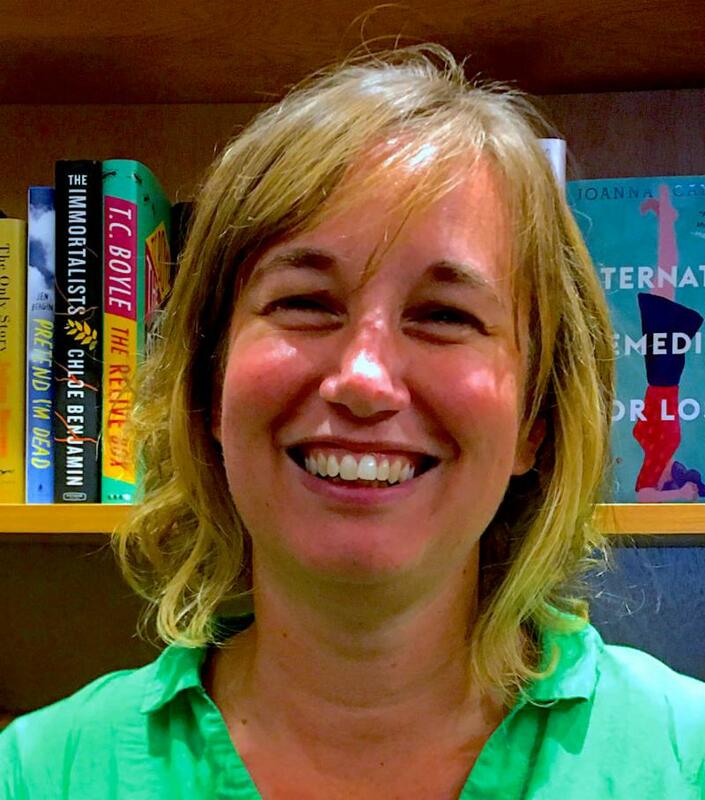 Jessica Stockton Bagnulo is the Co-Owner and Events & Marketing Director of Greenlight Bookstore. Bagnulo founded Greenlight at 686 Fulton Street in 2009 with business partner Rebecca Fitting; since then the store has become the official vendor of BAM, opened a second store location in Prospect Lefferts Gardens, and added a stationery store, Yours Truly, Brooklyn, next to the Fulton Street Bookstore. Kirsten Theodos is the founder of TakeBackNYC a member of the Alliance for a Human Scale NYC. 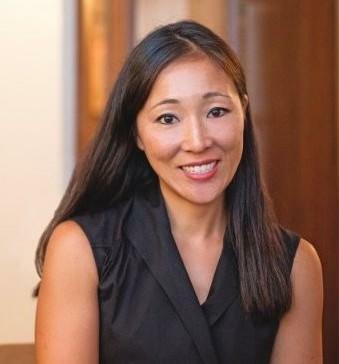 She recently authored an Op-Ed in The Villager about the Small Business Jobs Survival Act . She is also a member of the steering committee for The Alliance for a Humanscale City . Dave Gise is the Co-Founder and former Executive Director of the Centre for Social Innovation at Starrett-Lehigh - a 27,500 sq. ft. coworking space, launchpad, and community for over 300 social enterprises and non-profits who are working to affect positive change in the world. In partnership with RXR, Dave and CSI were key drivers in developing Starrett's award-winning community-centric model. 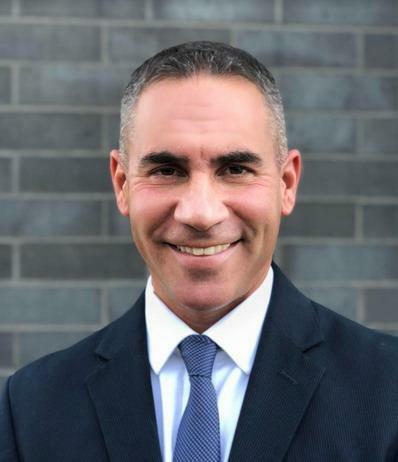 ﻿Dave brings this experience to his new role as Executive Director of the 47 Hall Street project (THE HALL) , where he has an opportunity to apply this successful model to a blank canvas. Prior to launching CSI, Dave was the founder of several technology start-ups and managing partner in a health and fitness enterprise. He serves on the Board of Directors of Centre for Social Innovation and Rechler Philanthropy. 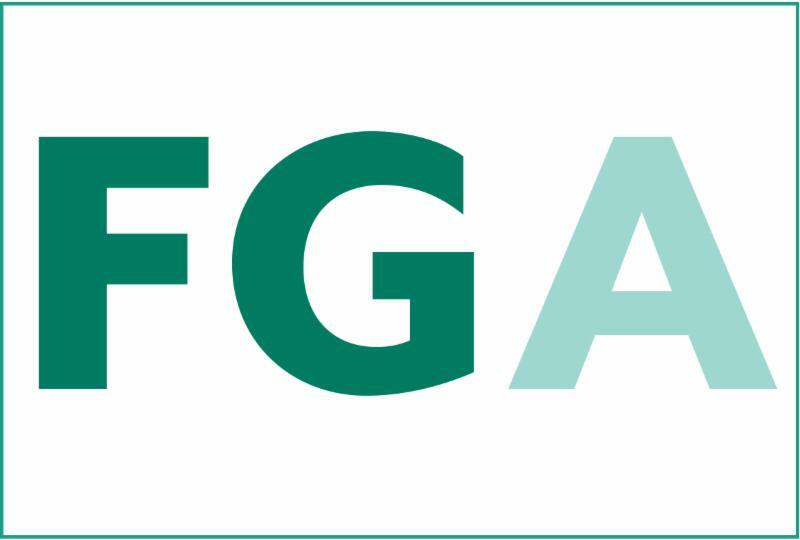 THE FGA IS NOW HOSTING MONTHLY OPEN MEETINGS! 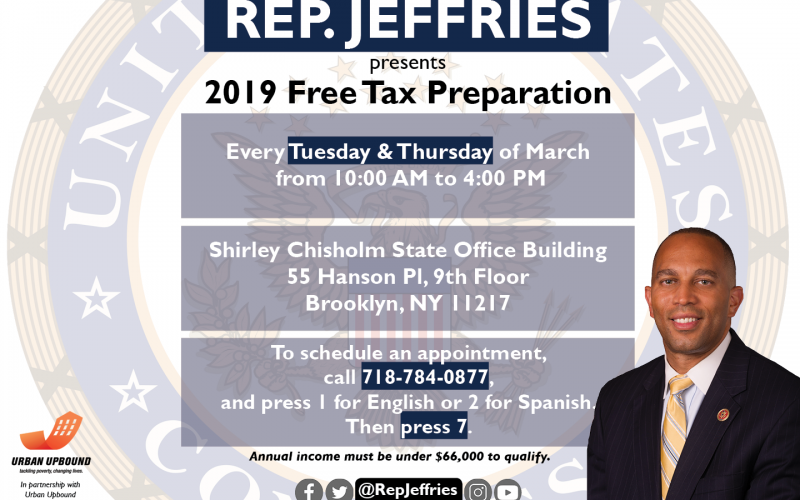 From Now until April 11th Congressman Hakeem Jeffries' office at Shirley Chisholm building, 55 Hanson Pl, 9F is partnering with Urban Upbound to offer free tax services on the 9th floor of the office. 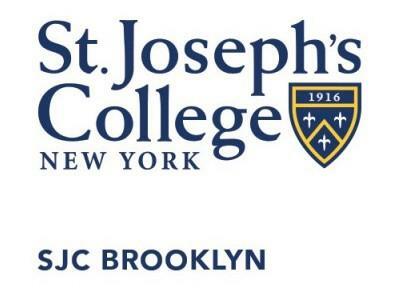 Registration now open for St. Joseph's College sprint 2019 continuing education courses. 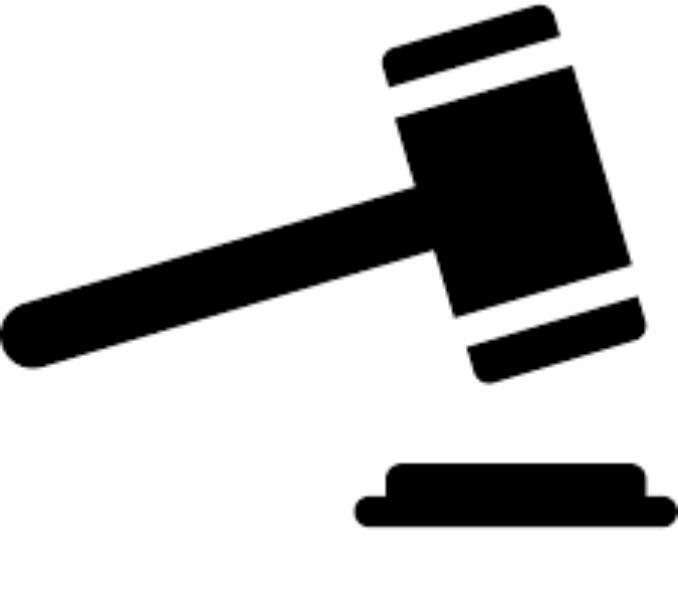 Tues, Mar 19 @ 10:00 a.m.
Land-use Attorney Jack Lester will present an oral argument to Judge Lynn Kotler on behalf of plaintiffs suing to protect Ft. Greene & Clinton Hill's contextual zoning. Join artist and historian Kamau Ware , founder of the Black Gotham Experience , on a walk that explores a neighborhood in a constant state of flux. RSVPs will open TUE, APR 9. Bklyner.com met with FGA Chair and Treasurer to talk about the Fort Greene Association's goals for 2019 . 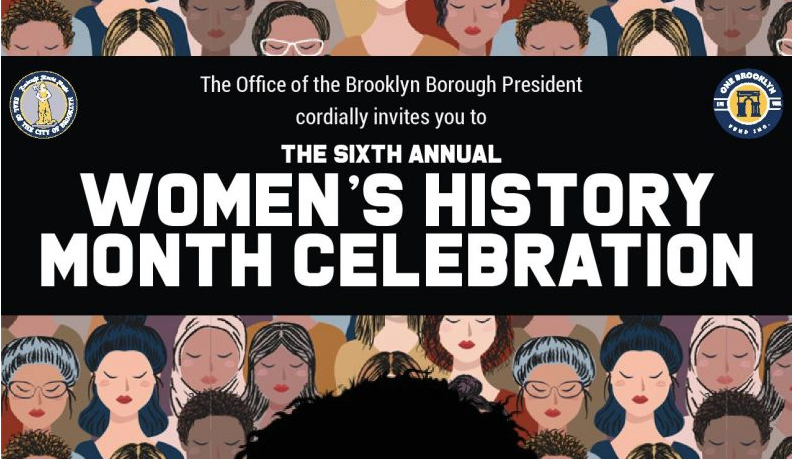 Celebrate with the office of the Borough President: 6th Annual Women's History Month Celebration.